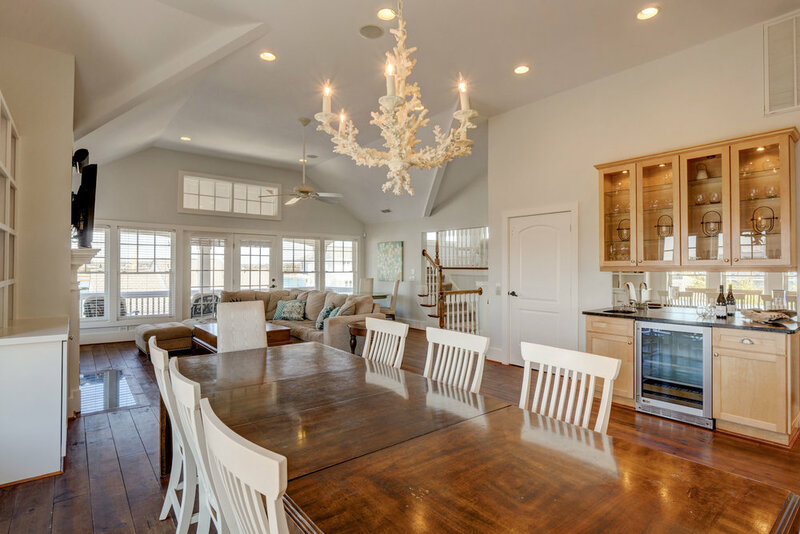 Welcome to Pelican Perch, a beautiful custom beach home located in the desirable south end of Wrightsville Beach. Built in 2006 this home has a reverse floor plan with elevator access to each floor offering great views from the top floor great room & kitchen gathering area. Vaulted ceilings and plenty of Andersen windows let the beach sunlight in. Chef's kitchen has stainless appliances, marble counters, dual dishwashers and dual fuel stovetop/oven. Decks on east and west facing elevations offer multiple ways to enjoy water views, and ocean breezes. You can't miss the observation room adjacent to the great room offering a relaxing spot to catch up on your reading, watching the wildlife or boats cruising on Banks Channel. 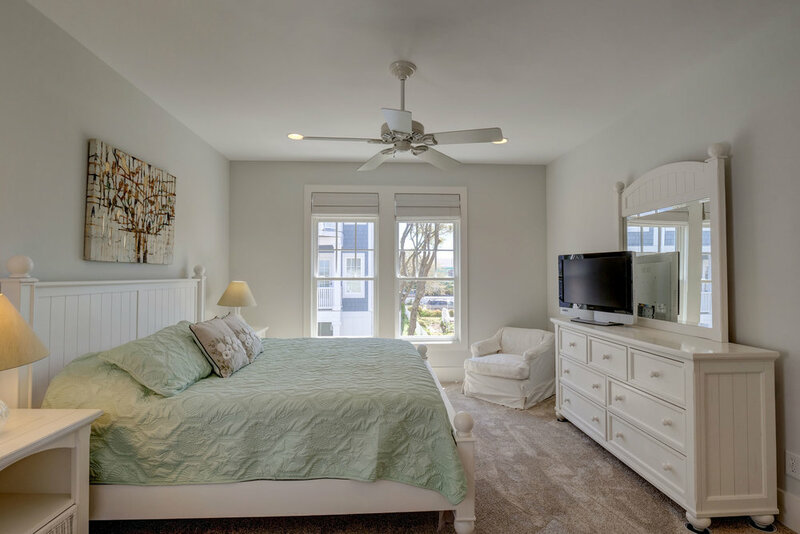 5 full bedrooms plus captains quarters with trundle day bed.Two master bedrooms each with en suite baths. Fully furnished, new roof, fresh interior paint and all new carpet make this a turn key property. $75k average yearly rental income over last 5 years. 5 full bedrooms plus the captains quarters with a trundle daybed make sleeping a large family a breeze. Two master bedrooms each with their own en suite baths. Upper master bath has marble tile shower and floors, his and hers vanities, sumptuous jaccuzi tub and a master closet with laundry hook ups. Hot tub room on the ground floor with access to the outdoor shower. Oversized 2 car garage with separate area for bikes, kayaks, paddle boards and more. This home generates income with a 5 year rental history that averages over $75, 000 per year with many repeat families coming back each year. Fully furnished, new roof, fresh interior paint and all new carpet make this a turn key property.